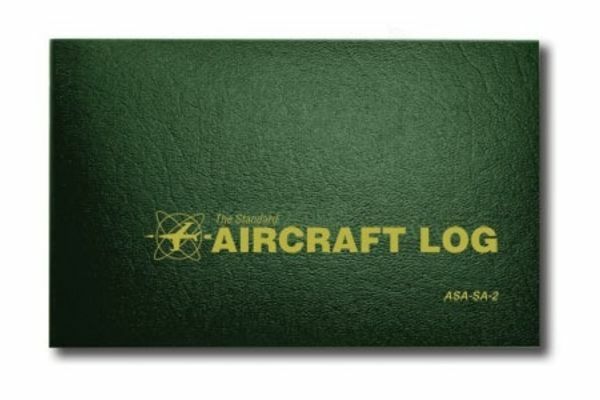 Designed to help keep records of entire aircraft in order: inspections tests repairs alterations ADs service bulletins and equipment additions removals or exchanges. 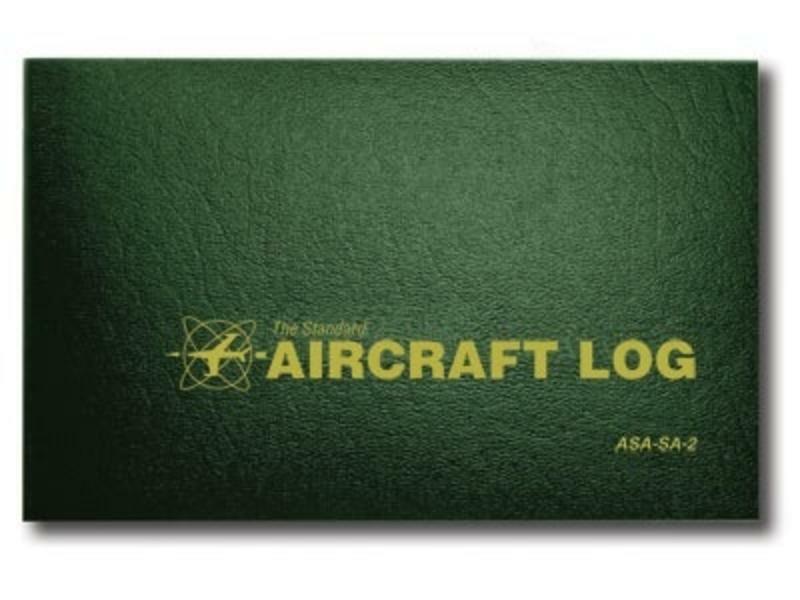 Includes sections for major alterations and altimeter/static system checks. Hard cover hunter green 7-3/4 x 5-5/8 94 pages.